Huawei has been a Top 3 smartphone maker two quarters in a row - and proud of it. 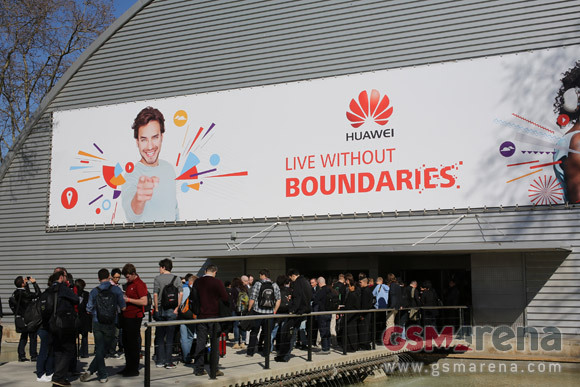 The company is a leading 4G network equipment supplier and LTE connectivity is a prominent feature of the new devices Huawei brought to the MWC. The devices in question are a new Ascend smartphone, the G6, and two MediaPad tablets - the X1 and M1. Huawei needed a compact phone, but didn't want a mini, the result is the Ascend G6. As for the tablets, the MediaPad X1 is the most important device to be announced by Huawei today - it's a compact 7" tablet, with full voice call functionality. It uses the company's own HiSilicon 910 chipset and has specs that make it a clear rival of the Nexus 7. The MediaPad M1 is a bigger, 8" tablet, powered by the same chipset. It's a more affordable device overall, so the screen resolution and camera went down to midrange levels. 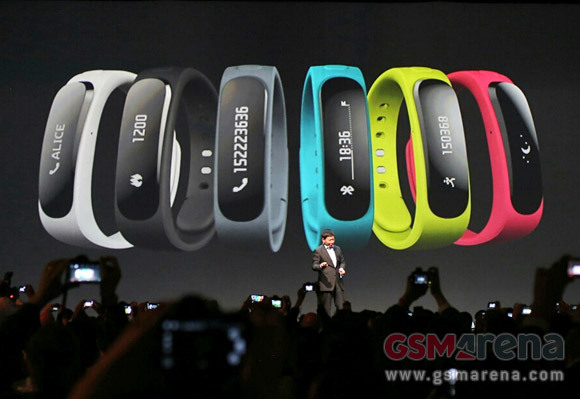 The company also showed off its own wearable - the TalkBand B1. It's actually a Bluetooth headset that turns into a smartwatch thanks to the special wrist band. It's IP57-certified and has a built-in step and calorie counter, so it will compete with the various sports accessories with similar functionality. 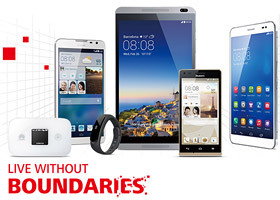 It does have the advantage of taking voice calls from your phone or MediaPad X1 tablet. How I want to buy hauwei mediapad x1 in myanmar country? If you wanna be heard, sent your comments to huawei with email instead of posti g here, thats first. Second, not most of us have 2 lines including one work line. Little of us have that.